The Microsoft Course Library is the best way to build the ultimate Microsoft Office skill set, we've created this page to allow you to instantly see what is and isnt included in the Microsoft Course Library and how it can be applied to your personal and professional life. * Please note if you only have access to an individual course and you wish to upgrade to the Microsoft Course Library please contact us to discuss your upgrade options. 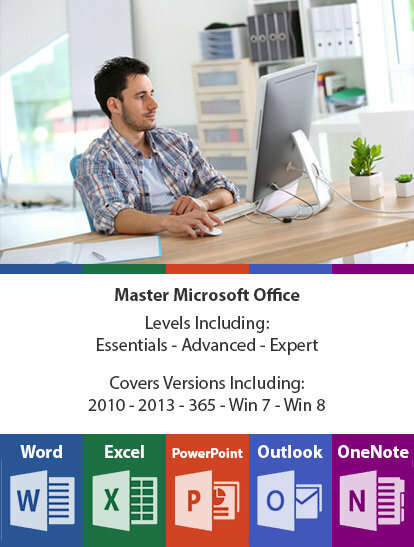 The Microsoft Office Course Library is is designed for basic to advanced users as it covers basic, intermediate and advanced level training, so whether you are just starting out with Microsoft Office or are an avid user looking to make the most of this new software, this may just be the package for you! Your courses are studied through our online learning management system, all courses are available from the moment your Microsoft Course Library access goes live and you can start, pause and continue any courses that take your interest. if you would like a full look at how our learning management system works, please visit our Student User Guide or click the student guide button on your login page. 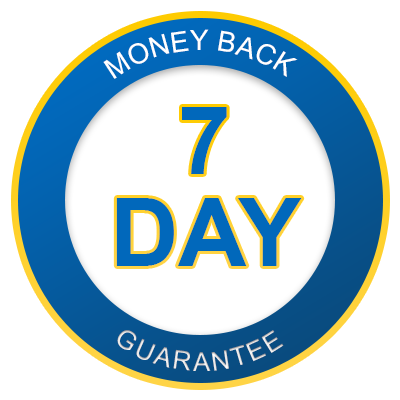 Instant Access on PC, Mac, Tablet or Smart Phone Device. With over 50 courses in the Microsoft Office Library we understand it can be tough to find the course that's right for you, to help with this we've organised the courses in your library into the below areas of interest so that you can narrow it down to the set of courses that are right for you. Select an area of interest below to find out more about that area and see the courses included. Excel is the world’s premier spreadsheet software, it enables you to easily analyze numbers, keep track of data, and graphically represent your information. These Excel courses will make your job easier by teaching you to use the interface and take advantage of the array of powerful tools excel contains that will help you turn your data into useable information. Better information leads to better decision making!